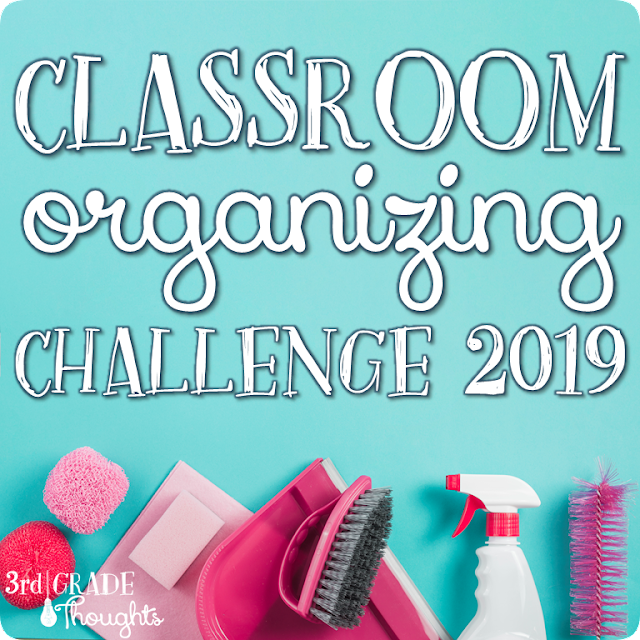 Now that Back to School Season is in full swing, I am in high gear to get things organized and ready to go for when my new thirdsters walk through the door in less than a week (EEEEK!). When Avery offered me some of their products to test, I knew this was the perfect motivation to finally get these projects checked off the list and into the routines of this year! 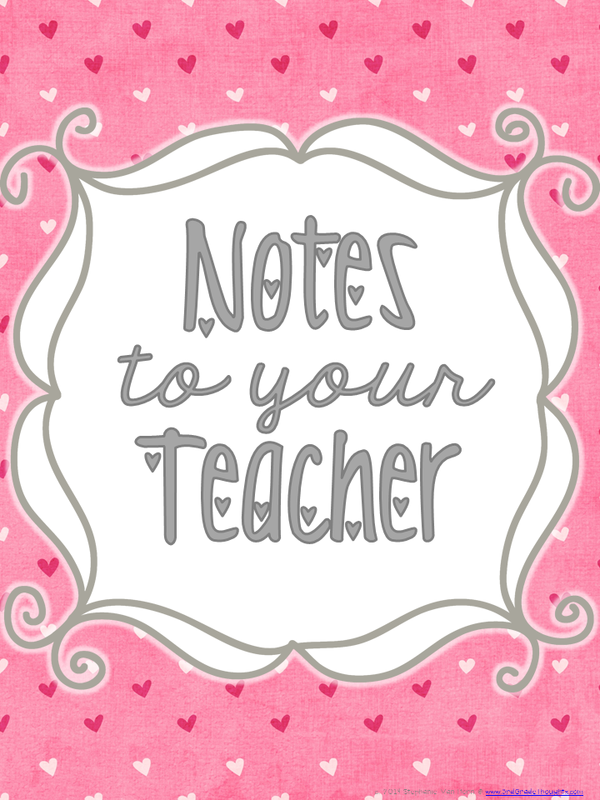 I plan on using the "Notes" binder to collect all of the cute and adorable drawings, letters, and more that my students make me throughout the year. Because I am job-sharing, I made the teachers plural, but both versions are available for free HERE on Google Docs. I love the fun colors Avery offers, and the pink was a perfect match! The other Pinterest-inspired idea is collecting photos of anchor charts throughout the year and keeping them in a binder. 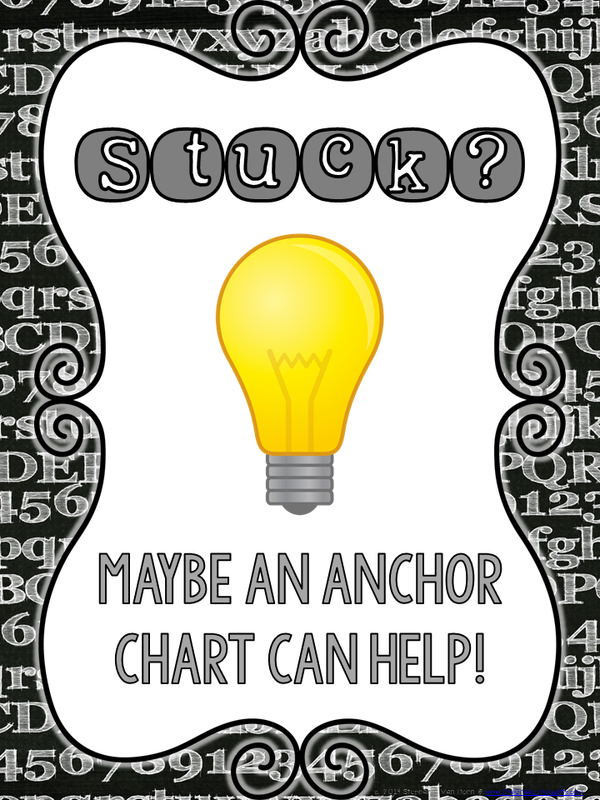 I absolutely love this idea since our wall space is lacking and we collect all of our good thinking on charts that can sometimes be challenging to access quickly. This solves that problem and holds them in a format that is large enough for me to project or to use in a small group. You can pick up this freebie HERE on Google Docs. 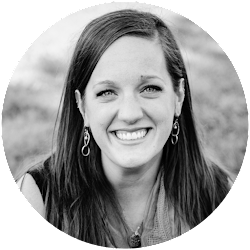 The last project I can't wait to use is the "Student Snapshot." Avery sent me some wonderful calendar and lined paper inserts and these lent themselves perfectly to capturing anecdotal notes and informal observations throughout the year. I love that I can add in the dates so the very first page is the first day of school. Especially with job-sharing, student behavior (both good and bad) will be important to notate since we will be teaching them different subjects at different times of the day. 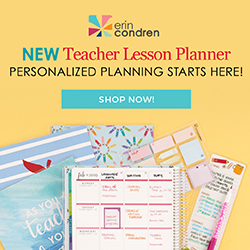 Now, we can jot notes to each other about students and also compile longer sections on the lined paper in the back. I know this system will not only help with the day-to-day management, but will make report card comments and parent-teacher conferences much easier! You can pick up this binder cover HERE on Google Docs. 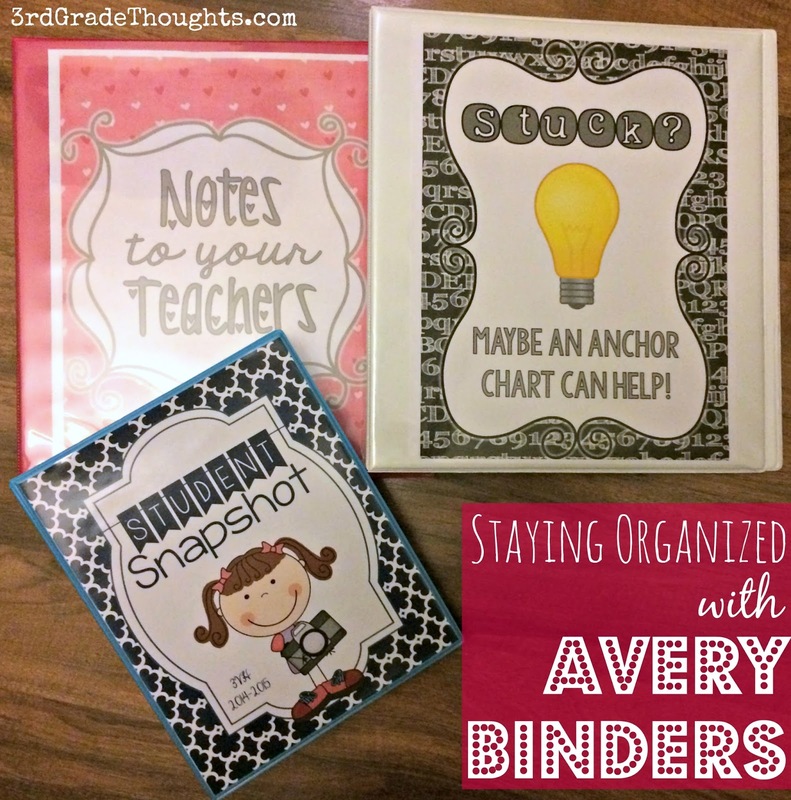 I hope these binders and organizational ideas gave you some great project ideas as you put the finishing touches on your classroom before the start of the year! Thanks to Avery for sending me such great products! Great post, Stephanie! Thanks for the freebies. Can't wait to use these. I prepare for another year. Thank you so much for posting this, Stephanie! I'll be working in 4 different classrooms this year (!) and I was racking my brain trying to figure out the best way to keep track of anchor charts while keeping them accessible to students. 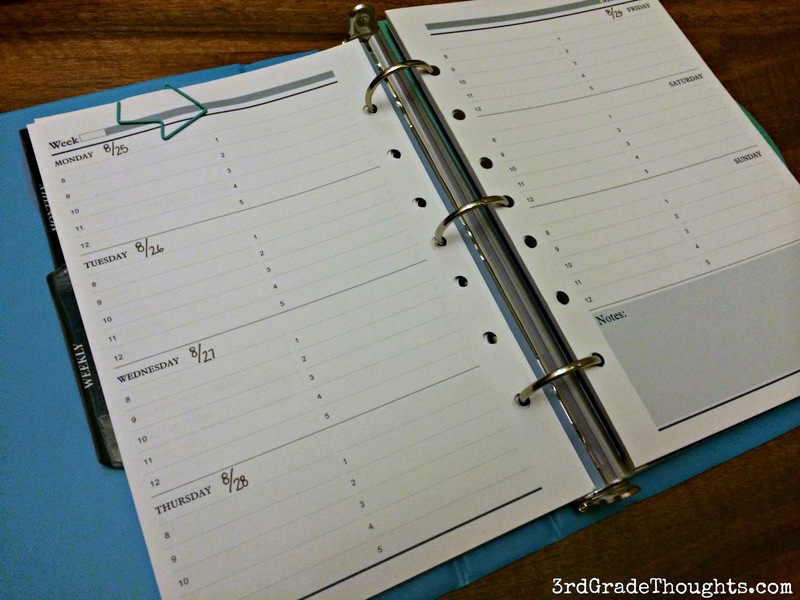 I can't wait to try this binder idea! Brilliant! I'll definitely be using these ideas (and covers)! 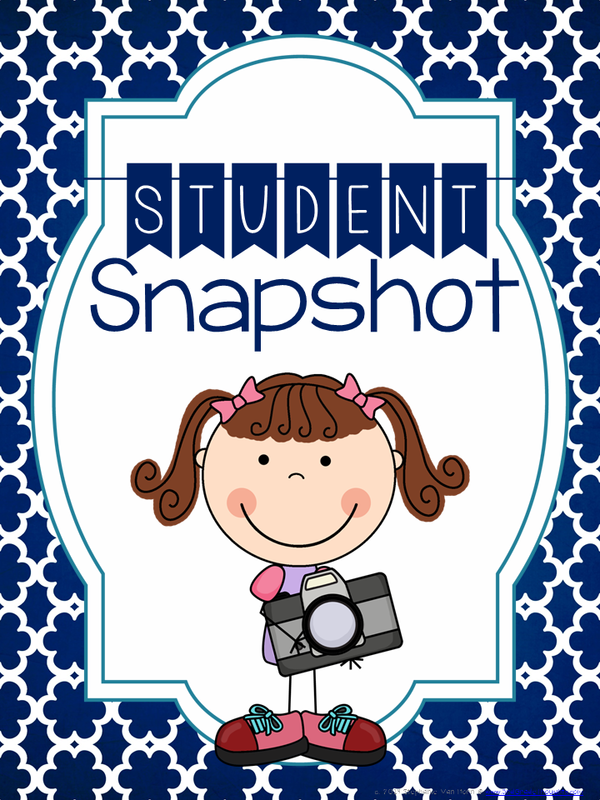 I love the student snapshot binder! Such a great idea!! !